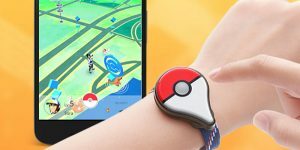 You are here: Home / Pokemon Go / General / How Much Data Does Pokemon Go Use? 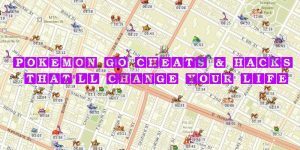 Before downloading Pokemon Go, it might be a good idea to ask how much data Pokemon Go uses. A lot of people are asking this, and there is a range of answers. 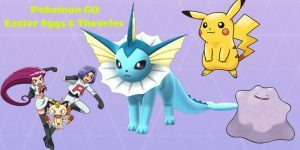 Depending on where you live and the setting you have on or off, the range of data that Pokemon Go uses can vary pretty widely. So, how much data does the Pokemon Go App Use? 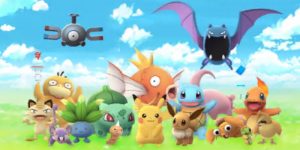 Pokemon Go uses 2-8 MB per hour, depending on what type of gameplay you are experiencing. 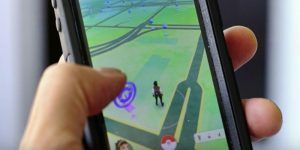 Typically, battling, catching Pokemon and visiting PokeStops uses more data than simply walking around. Of course, if you are walking around, you are attempting to accomplish all of those data-using things. Although this may seem like a lot of data, it’s important to remember that 1 gigabyte of data contains 1024 megabytes. 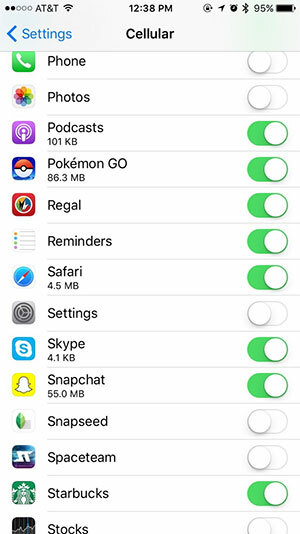 To use 1 gigabyte of data playing Pokemon Go with the highest reported rates of data usage, you would have to play on data only for 128 hours. Considering that there are 774 hours in a month, at least 300 of which are spent sleeping, eating, working or attending school, you would have to spend most of your spare time playing Pokemon Go without using any wifi to approach using a gigabyte of data. Of course, you will want to use data for other apps, and you may have less than a gigabyte of data to use each month. It is possible to set individual data limits with your phone carrier to prevent data overages if you are worried about going over your plan limits. 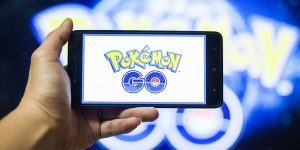 If you think you’ll use too much data while playing Pokemon Go, it is probably more cost efficient to up your plan rather than pay for overages. 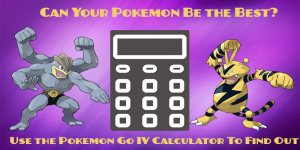 Read our article on how to use less datato minimize the costs of playing Pokemon Go. Don’t get too caught up in playing, remember to pay attention to how much data Pokemon Go uses! 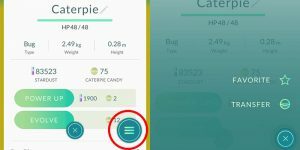 If you’re worried about how much data you’re using in Pokemon Go, you can check how much data it is using. If you have an iPhone, go to your settings, then tap on Cellular. If you scroll down, there will be information on how much data each app you have has used historically. On Android phones, go to Settings then Data Usage. Scroll down to find the individual app’s data usage. You can also limit the amount of data your phone will use here.